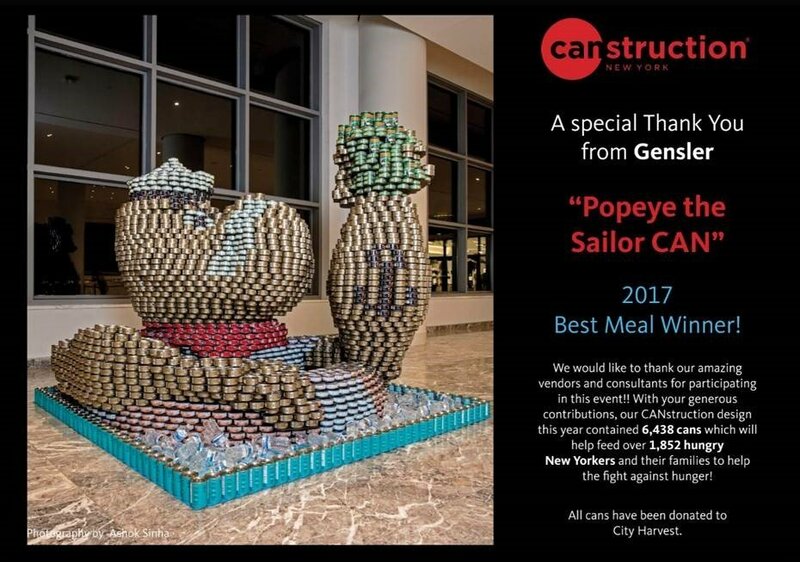 Our Friends At Gensler Participated in the 25th Annual Canstruction New York Competition and Art Exhibition – We were happy to contribute to Gensler’s creation for New York’s CANstruction event of 2017. This entry was posted in Holidays on November 28, 2017 by Veronica. 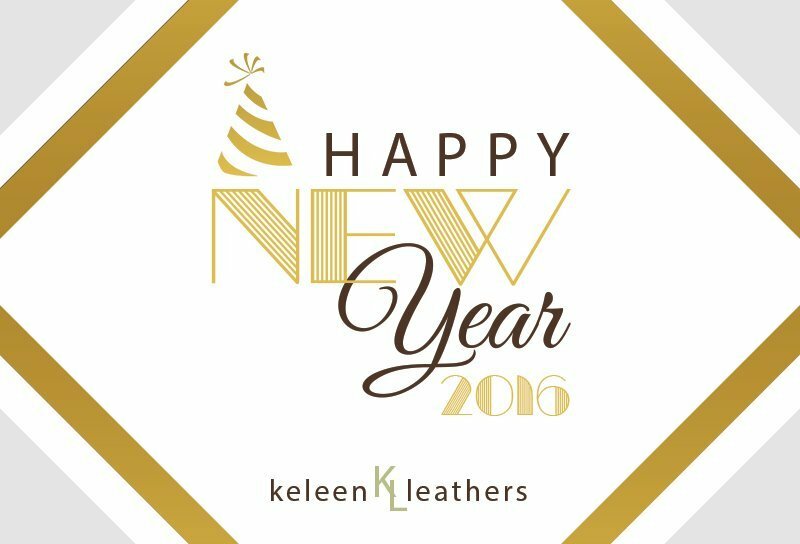 Thank you for choosing Keleen Leathers time and time again. In 2015 we celebrated 39 years, which makes 2016 all the more special. This is the year that we celebrate 40 years servicing the interior design and architecture community. What an honor and joy it is to still be here after all these years. Times continue to change, but our loyalty and bond remains the same. We hope to continue to grow with you in this New Year. With your help we have successfully continued the Paws Project leather program, which helps homeless pets by allowing us to donate to pet rescue organizations. You’ve continuously made the impossible possible, and we thank each and every one of you for your ongoing support. Here’s to a phenomenal 2016! This entry was posted in Blogs, Holidays on January 4, 2016 by Veronica. There is one time a year in my crazy life where I get a real guilt free break from all the stresses of this wonderful company, and the hectic schedule my family keeps at home. When school is closed and hockey, gymnastics, and everything else are not in session. The phones quiet down and the warehouse isn’t open. For me the answer is so simple. I love it because I finally get to sit down and just be home with my hubby, kids, and dogs. I am not at work, and I don’t have to be anyone’s boss. In fact I then become an employee answering only to my wonderful children. LOL! Other than the holiday break, the only time I sit on my couch and relax is when I am ill. Sad, I know, but so true for so many of you hard workers out there. Until that holiday break there are still gifts to buy, things to wrap and school concerts to attend. Quotes to do, and samples to send. So we wait and we dream. 3 workdays left everyone, 3 days! You seem to really slow down for just a moment so I can empty my very full DVR 😉 I wish everyone a very relaxing, and calm little break! Happy holidays from Keleen Leathers! This entry was posted in Holidays, Kelly Mullen on December 21, 2015 by Veronica. Fiona was found on the streets of Chicago in a very rough part of the city. She was brought to Animal Control. For a long while I had been promising the kids we could foster a puppy. Somehow she became our little sweetheart. She came to us emaciated, losing her hair, and constantly shaking. It was such a tragedy to see her that way. It starts one to reflect about all the other homeless, sorrow-filled pets out there. We weren’t going to let this one continue to suffer. After a week at my house, it became clear she was no longer a “foster”. She was meant to join the Keleen family. We love and adore her, both at home and in the office. She runs around the visiting the Keleen Leathers office family and sleeps under the office Christmas tree. She is going to have the best life I can give her. Fiona is a perfect example of the animals that directly benefit from our KL Paws Project. Your business allows us to continue helping these amazing animals. Thank you from the bottom of my heart! This entry was posted in Holidays on January 7, 2015 by Veronica.